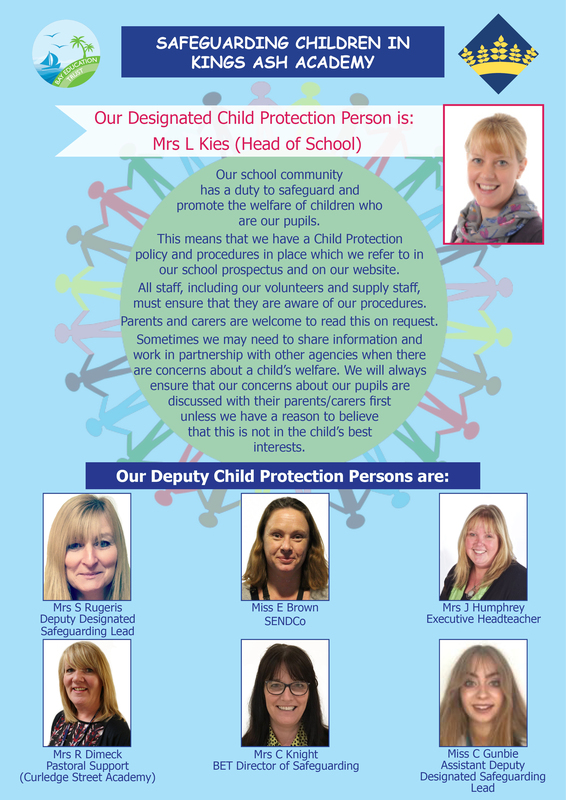 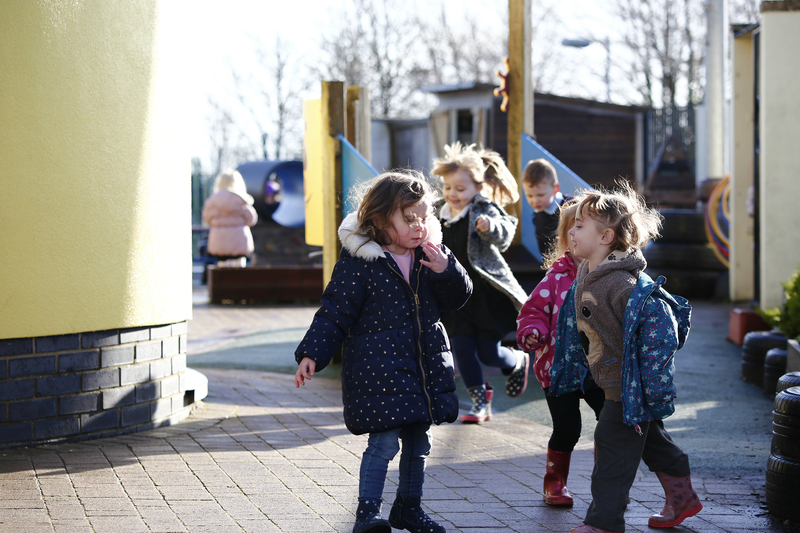 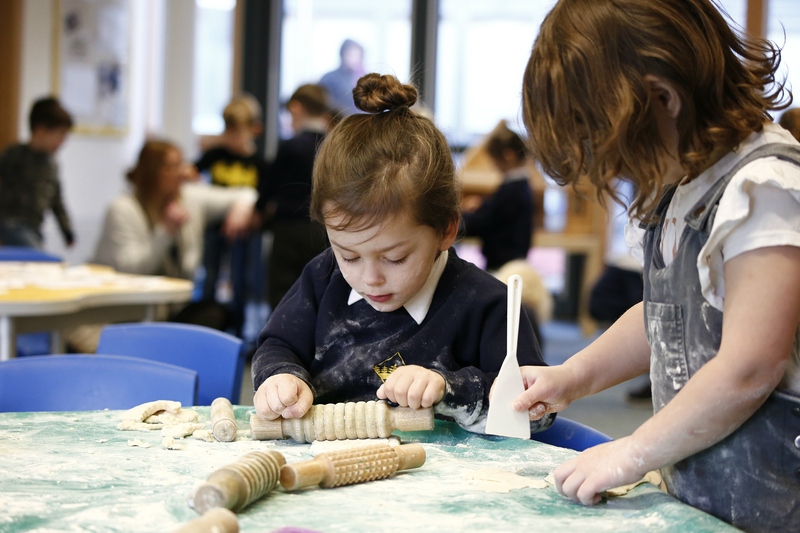 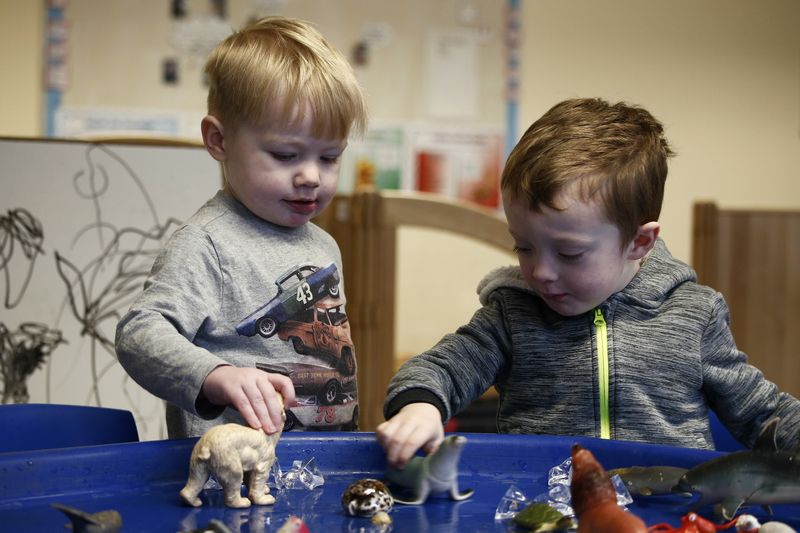 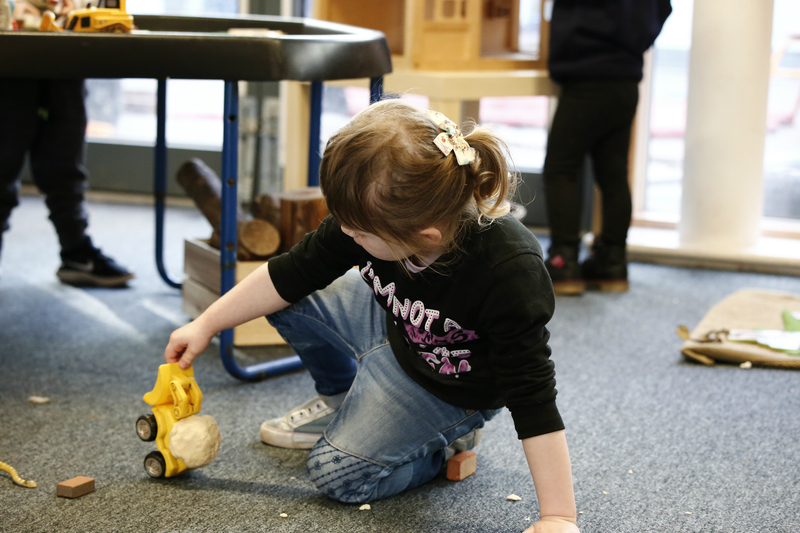 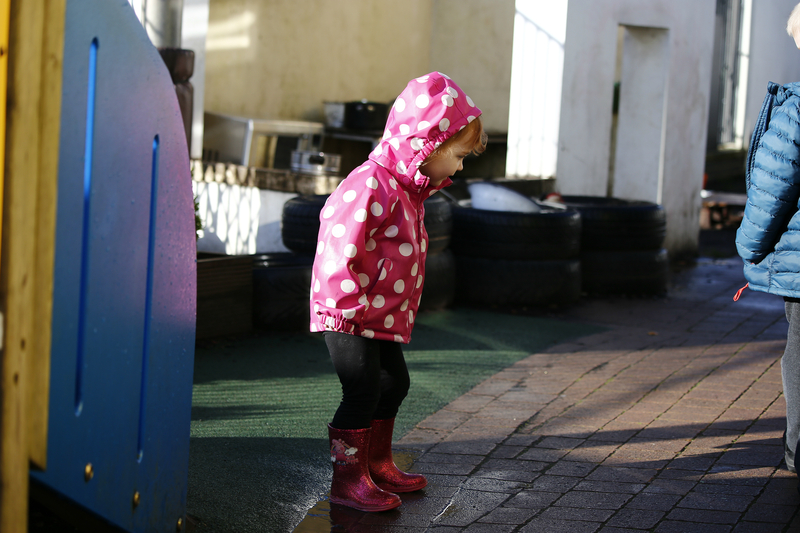 Teamwork is really important all through life, and these early years children have explored exactly that. 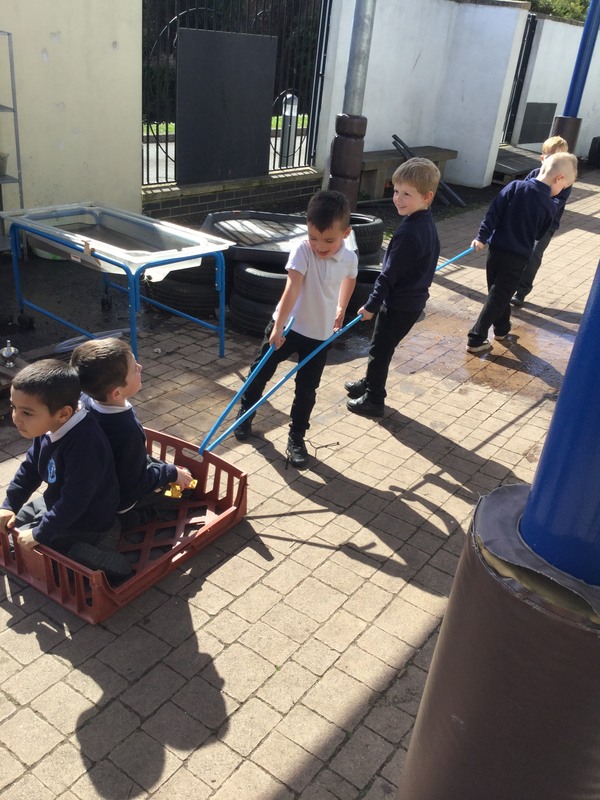 They have made a “sleigh to pull their reindeers” and worked collaboratively to pull their friends across the playground. 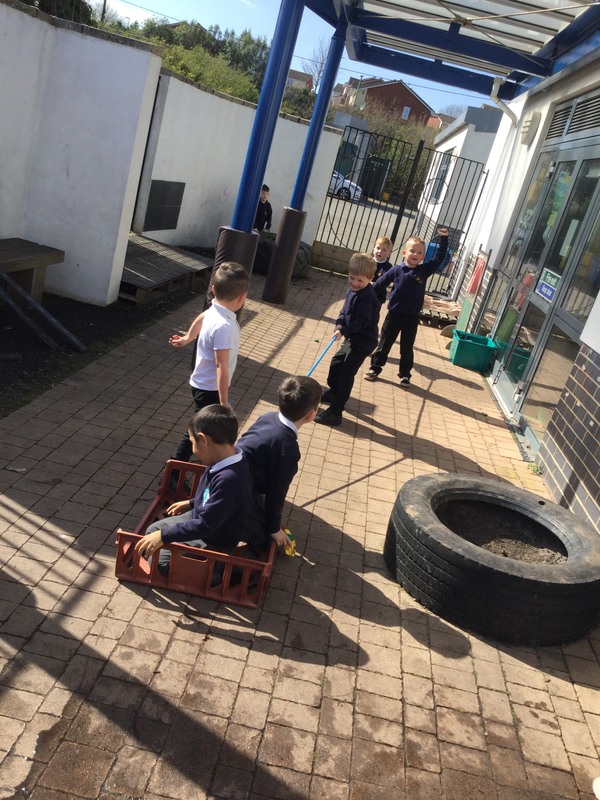 The boys worked together to critically think about finding something long enough so that they could all hold on. 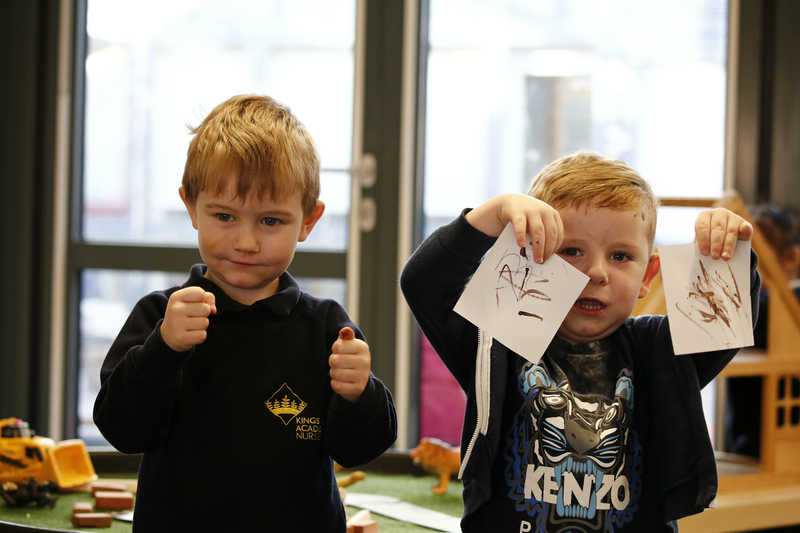 The children were all collaborative learners just like our learning animal ‘Casey the Rabbit’.